Living LFS is excited to be presenting our first annual Living LFS Family Camp! Click here to pay the $53 fee for your family. Visit livinglfs.org/donate and help us make the first annual Living LFS Family Camp a reality. Check back for regular updates and additional information. Questions? Contact us! 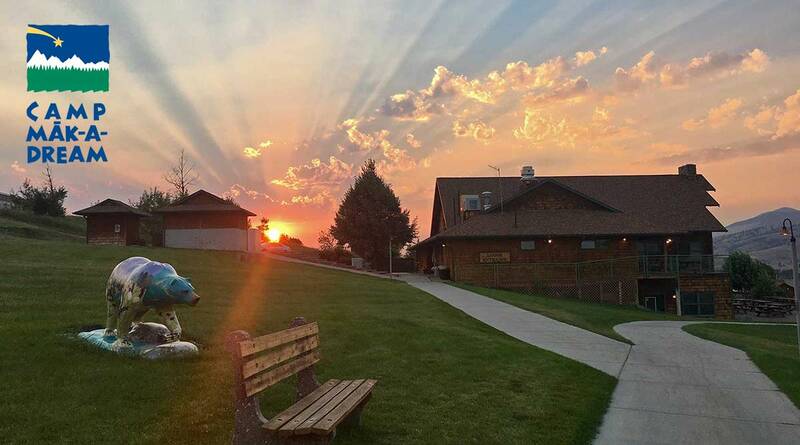 65 miles east of Missoula in Gold Creek, Montana is Camp Mak-A-Dream: a place where children, teens, young adults, adults and families affected by cancer can come to camp. This camp is a place where being hooked up to a central line or battling chronic fatigue doesn’t make us stand out. It’s a place where we can be part of an intimate community, one that would cheer us on toward victory and reserve judgment for our tears. A place where we can live with and live beyond cancer. This medically supervised big sky western Montana experience begins with an hour-long shuttle ride from Missoula International Airport to our home for the weekend at Camp Mak-a-Dream. And, just as important, the 2019 Living LFS Family Camp will allow our community to spend time with each other. Many patients living with Li-Fraumeni Syndrome have never met anyone aside from family members who have the condition. At the Family Camp we’ll have the opportunity to bond with and support each other, learn, and enjoy the fun activities Camp Mak-A-Dream has to offer, despite the challenges of Li-Fraumeni Syndrome. 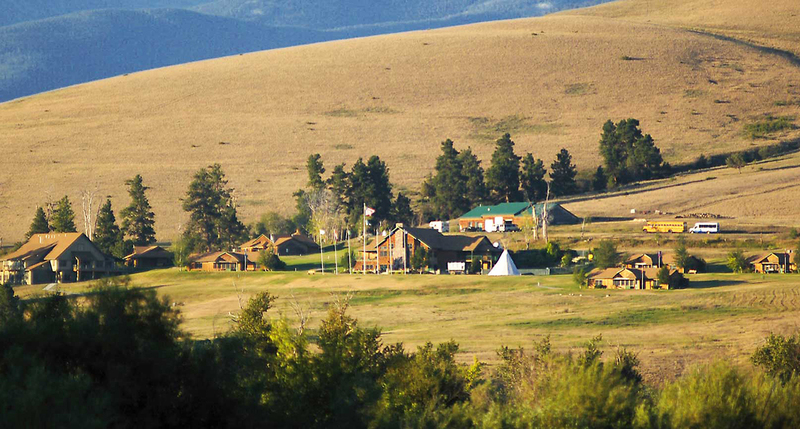 Travel: Camp Mak-A-Dream is at 727 Camp Mak-A-Dream Road, Gold Creek, Montana, 59733. The closest Airport is in Missoula, Montana – Missoula International Airport (MSO). MSO has direct daily connections from major airports via United, Delta/Northwest, Horizon/Alaska Air, and Allegiant Airlines. Travel to Montana can be limited and/or expensive so we suggest campers make travel arrangements as soon as possible. Living LFS will provide limited shuttle service from the airport to camp and back. Accommodations: The main lodge is nestled in the hills with beautiful modern cabins. Each cabin sleeps 12-18 in bunk beds, has a common area, and a handicap accessible bathroom. Like all of the facilities, the cabins are fully accessible and convenient for campers of all abilities. Meals are provided in the Main Lodge where there are large round tables in a community atmosphere. Food is abundant and nutritious. Snacks are also available in the cabins. We will do our best to accommodate special dietary needs. Activities will be dependent on weather, which can be unpredictable in October. There are opportunities for arts, crafts and yoga, and possibly archery, hiking, zip line, climbing wall and other sports. Families will have the opportunity for small group discussions and networking. During the evening, we plan special events for everyone designed to enhance community and friendship. Medical Care and Staffing: Medical supervision is a part of living with LFS. Medical staff will be available at the on-site Health Center to facilitate health care as needed. Camp is a 20 minute drive to a community hospital and a one hour drive to a major medical center. For emergencies, there is a helicopter pad. Help us make the First Annual Living LFS Family Camp at Camp-Mak-A-Dream a reality. Visit livinglfs.org/donate to contribute today.